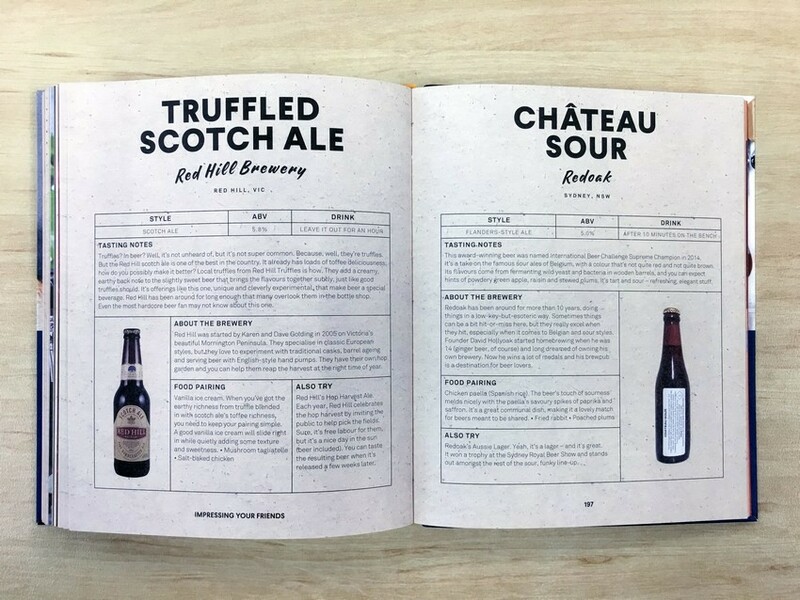 The book celebrates the best of Australian craft beer, from easy-to-drink crisp lagers and pale ales to stouts, porters and sours. 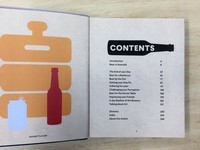 Keg Bottle Can presents 150 Australian brews, organised by beer-drinking occasion: from the refreshing after-work beverage to beers that challenge your perception and palate, to art appreciation through beers with well-considered labels. 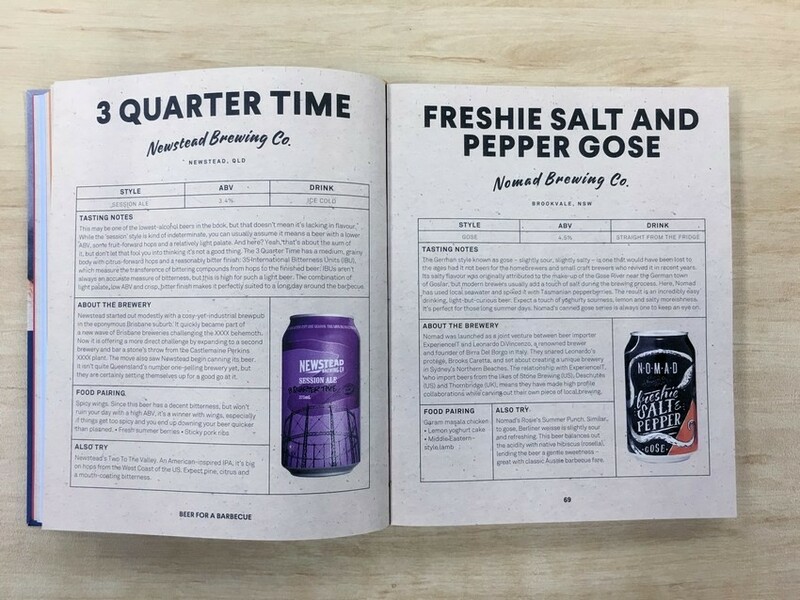 The book includes key information on the beers, as well as the backstory about the brewer and the beer itself, along with food pairings and additional top picks from the brewery. 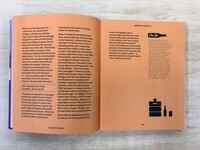 The book opens with a history of craft beer in Australia and describes the brewing process in detail. 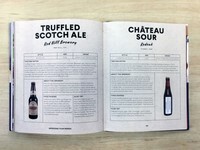 Rounded off with a useful glossary of beer terminology, it's the perfect tome for all beer lovers. 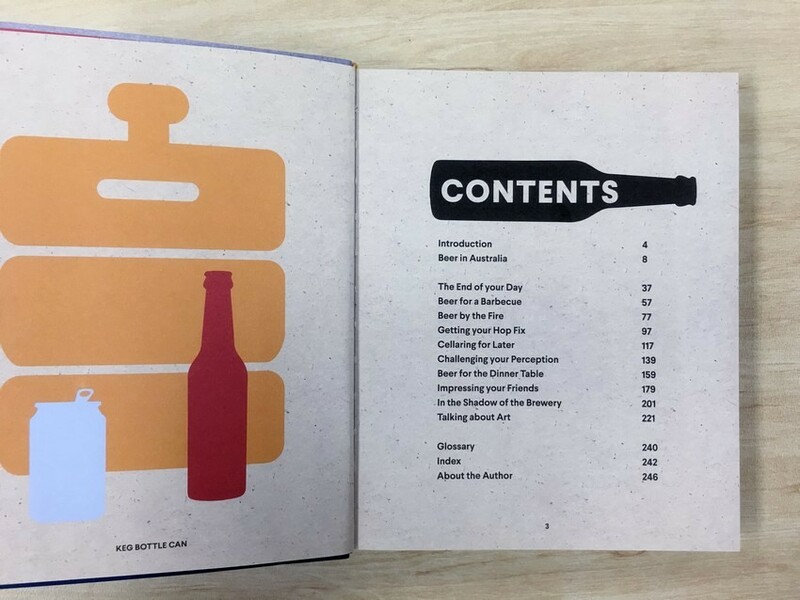 Ultimately, Keg Bottle Can's message is that the beer world is a broad church – and there really is something for everyone. And that while it's fine to drink a beer out of a bottle at a barbecue, if you pair it with food there are nice glasses for it too. 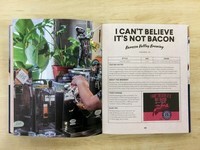 Readers will walk away with the confidence and knowledge to do both, rather than feeling bound by hard and fast rules. Born and raised in Westport, New Zealand, Luke Robertson studied journalism at the Southern Institute of Technology before moving to Australia in 2005. While working for a media analysis company, Luke used his spare time to create Ale of a Time. 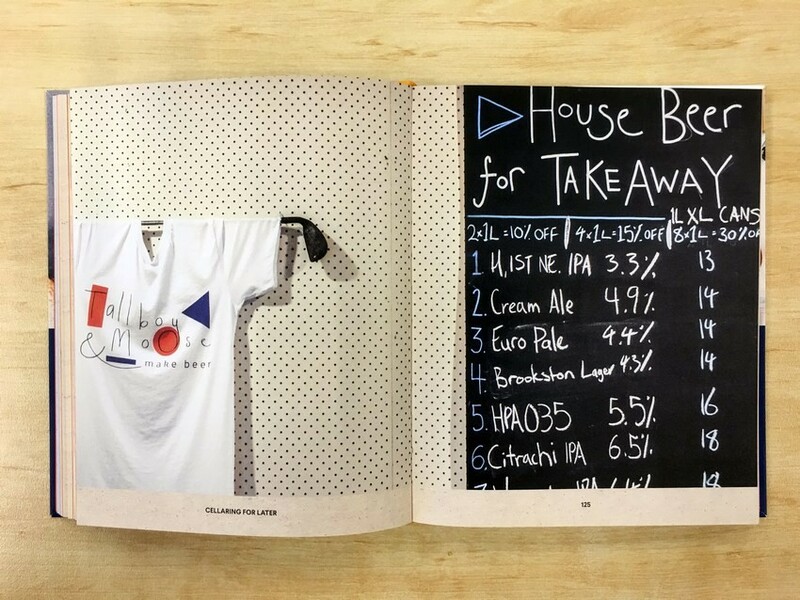 The beer focussed blog and podcast soon became one of Australia's most well known places to find news and commentary about the growing beer world. 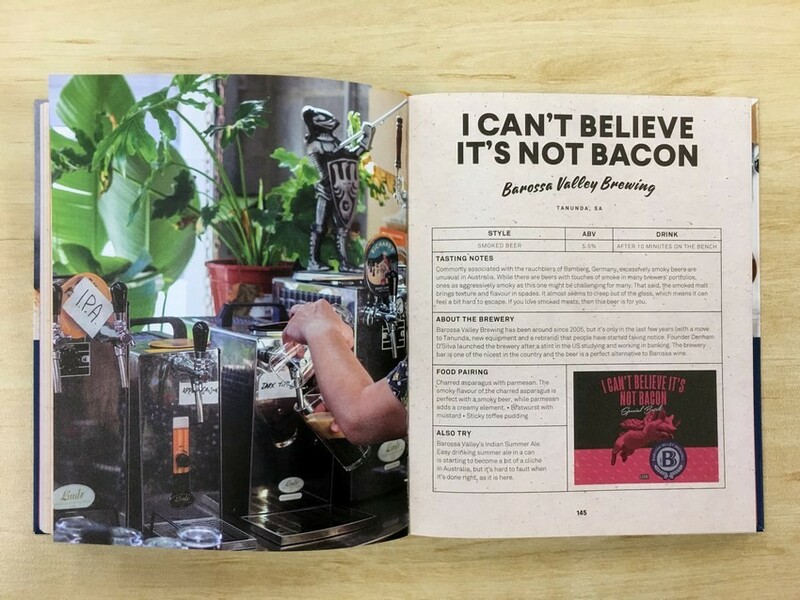 After winning the Australian International Beer Awards Media Trophy in 2015, Luke gave up his corporate job and reinvented himself as a freelance writer and event host. 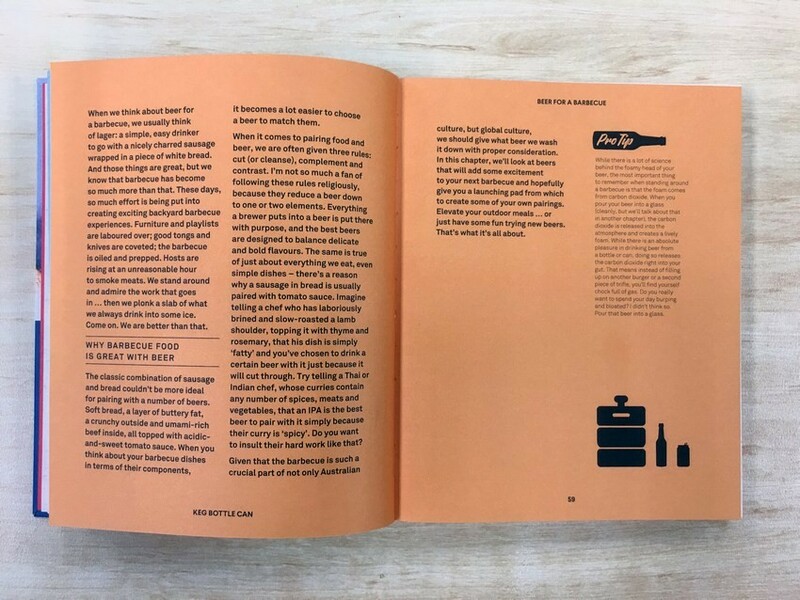 Now writing for publications such as Beer & Brewer, Broadsheet, and Good Beer Hunting (US), Luke also works closely with beer festivals such as GABS and Melbourne's Good Beer Week, providing words and hosting public tastings. 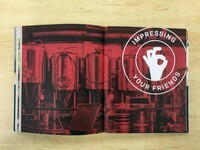 In everything he does, Luke loves to celebrate beer, food, and the culture that surrounds both. When he's not spending his days in bars and breweries, you'll usually find him in his kitchen baking bread, cooking for family and friends, or making negronis for himself. Perfect companion to Australian beer! Great reference for which Australian beers match well with various circumstances.